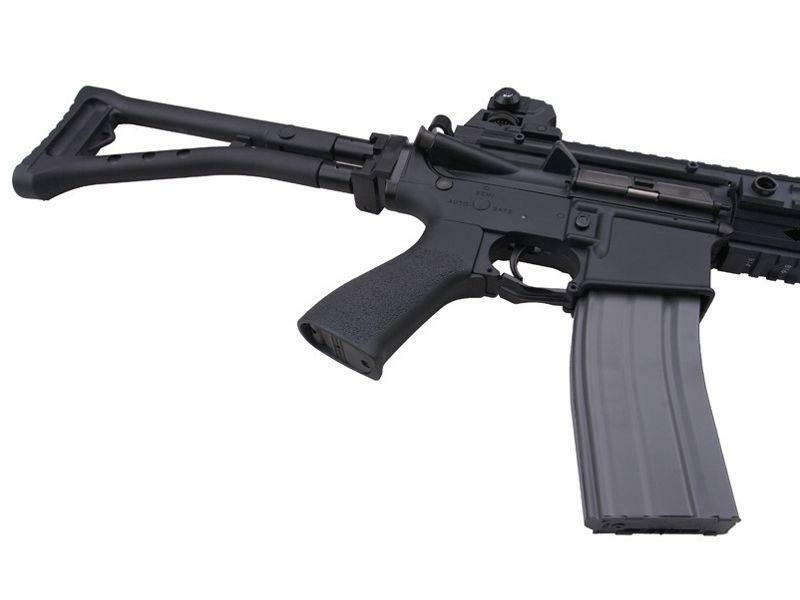 G&G GR4 100Y Blowback Folding AEG | ReplicaAirguns.ca | New Website! 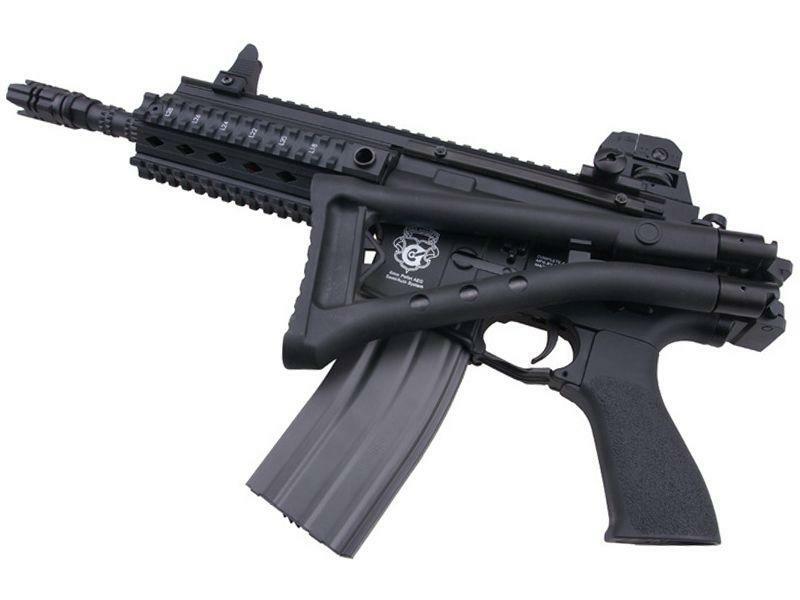 Comments: This folding version of the GR4 100Y functions as both a long range rifle and an SMG. 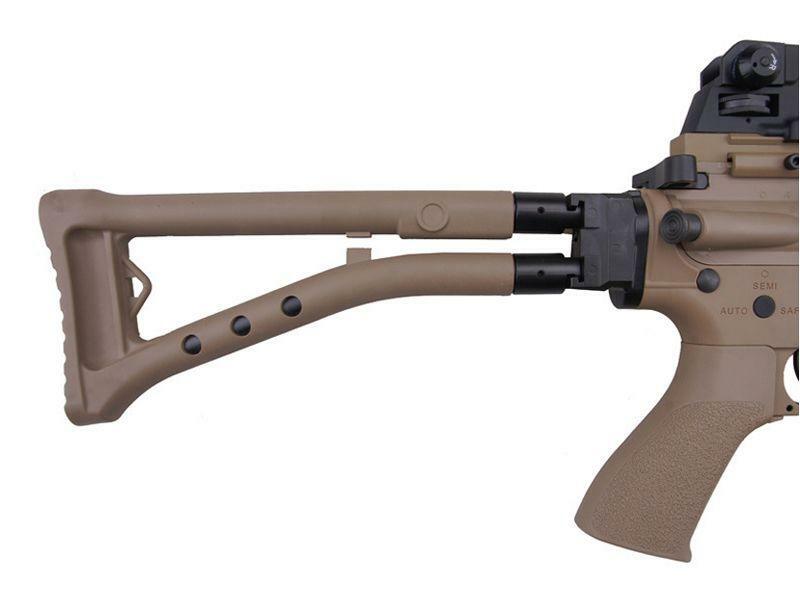 The collapsible stock and versatile pistol grip allows you to transform your setup for outdoor shoot-outs to indoor skirmishes in seconds flat. 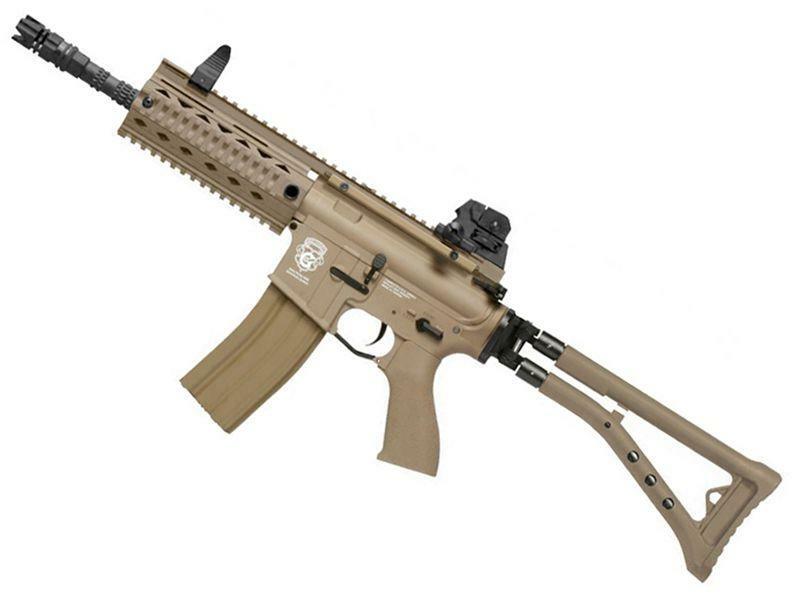 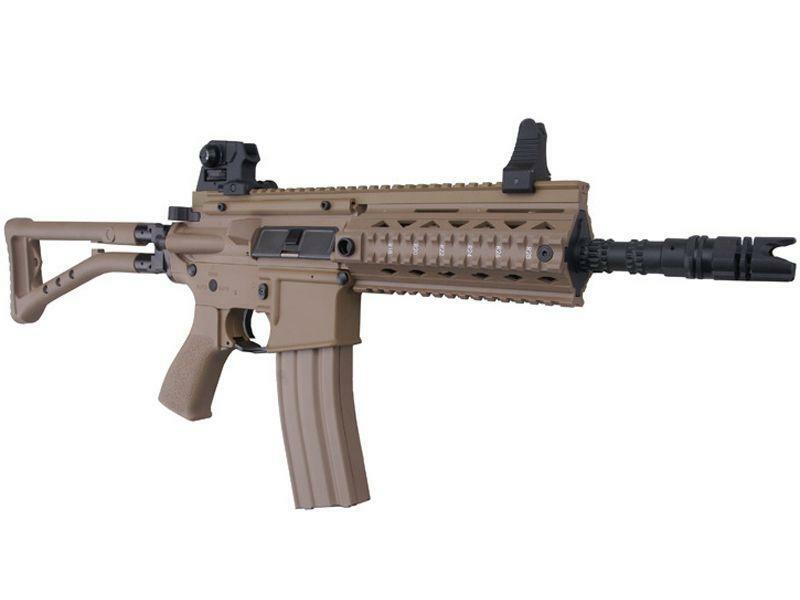 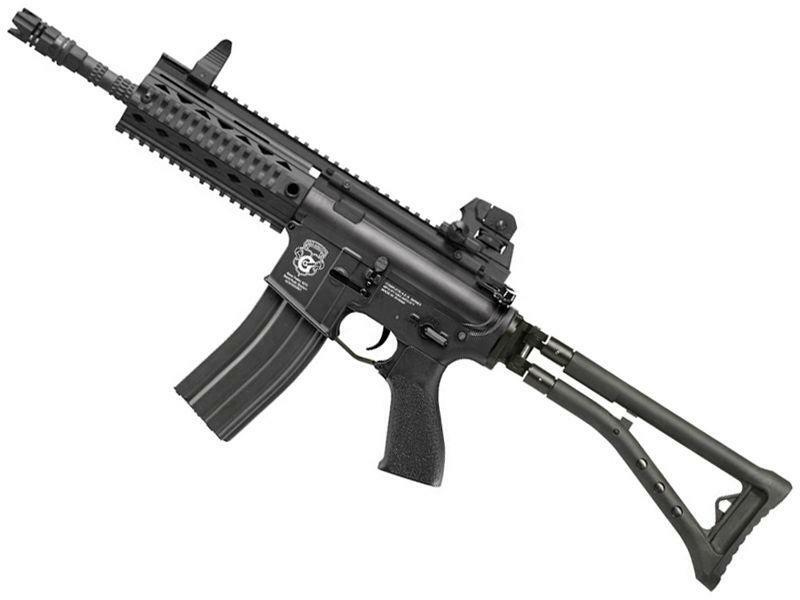 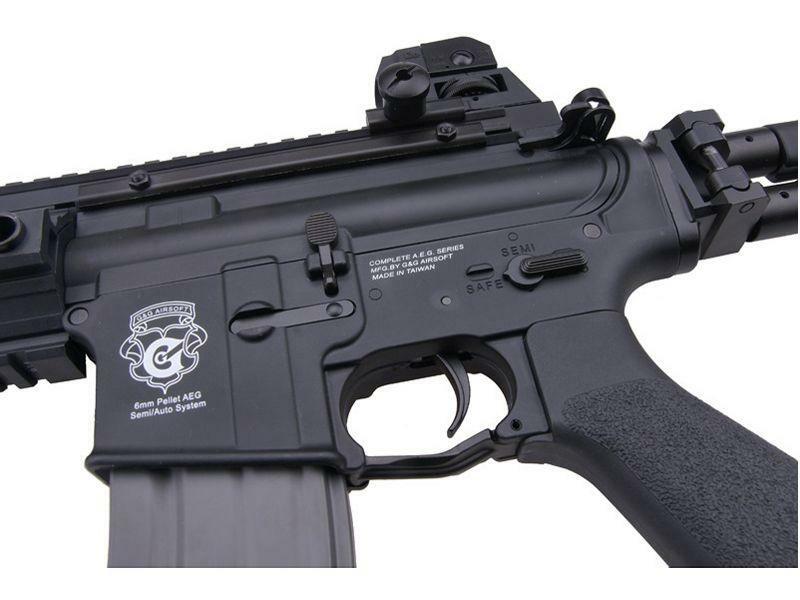 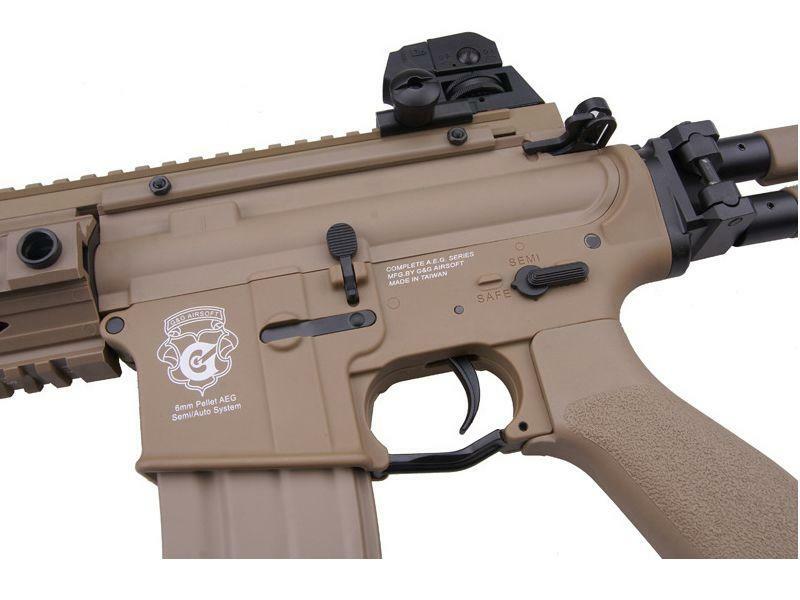 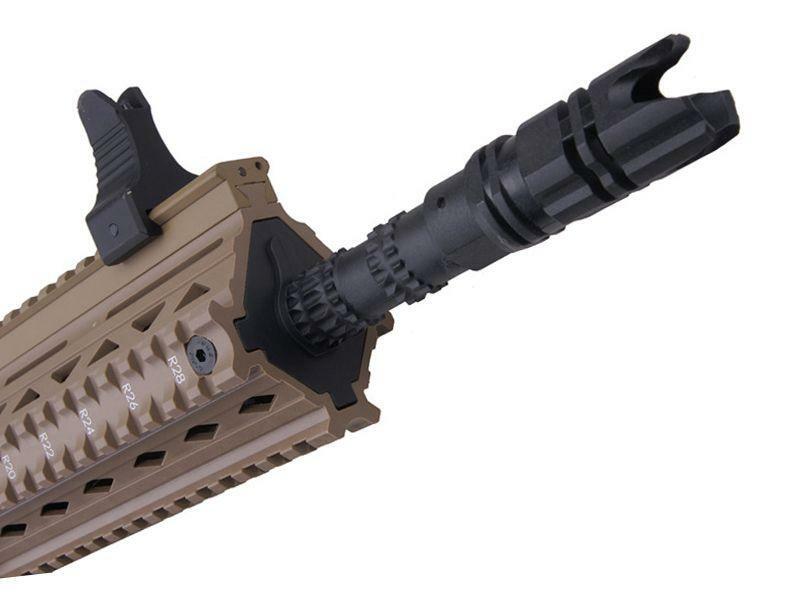 This AEG features G&G's exclusive pneumatic blowback system, which doens't drain battery power. 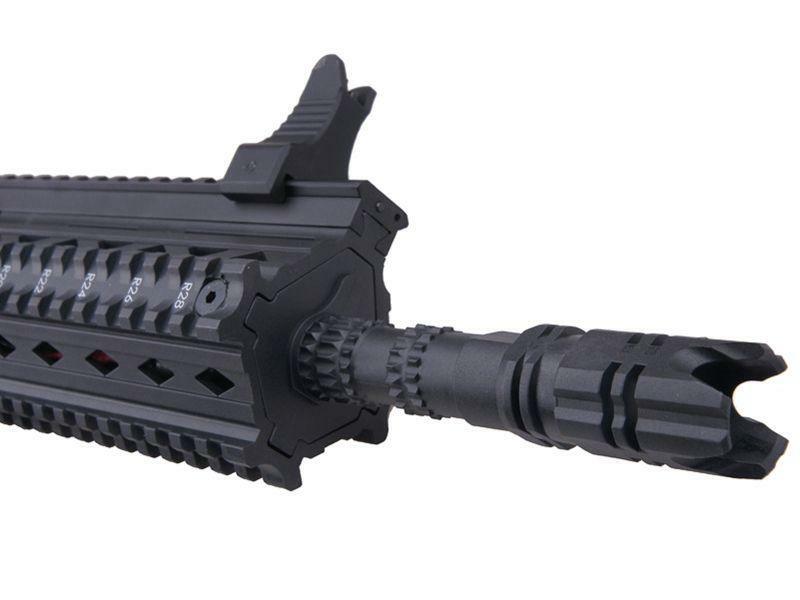 Batteries and charger not included.